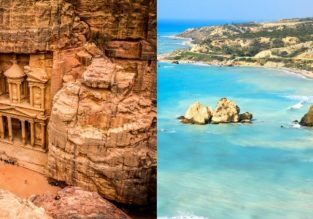 2 in 1: Jordan and Cyprus in one trip from Budapest for only €48! 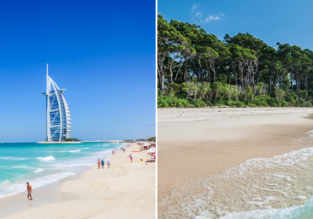 2 in 1: Kyiv to Dubai & exotic Andaman Islands in one trip for only €276! 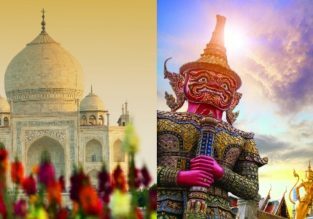 Thailand and India in one trip from Copenhagen for €458! 2 in 1: Frankfurt to Japan & South Korea for only €417! 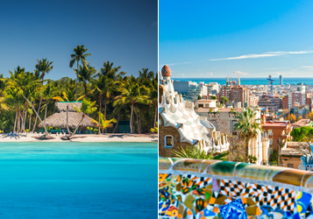 2in1 from Brussels: Dominican Republic and Barcelona in one trip from just €238! 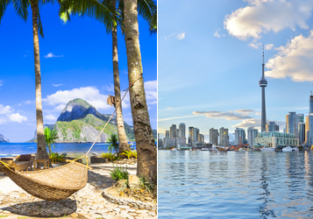 2 in 1: Europe to South and Central America from just £298/€348! 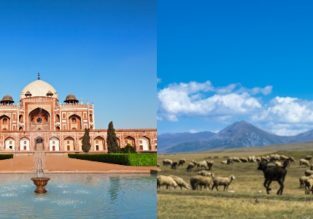 2 in 1 trip: Copenhagen, Denmark to Ulaan Bator, Mongolia & Beijing, China for only 377! 2 in 1 trip: Moscow, Russia to Ulaan Bator, Mongolia & Beijing, China for only 17911RUB / €246!